That's my time everyone. Thak you all so much for joining me today and listening. 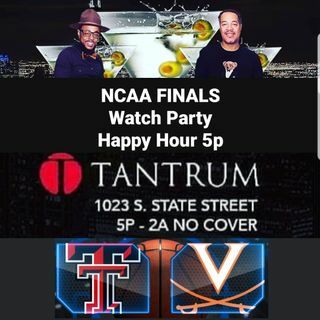 Hope to see your faces tonight at Tantrum. Hey Meli, Kelly, FOXXY and Wricks! !